How much does a Cooling System Flush cost for your car? The cost of a Cooling System Flush depends on the type of car you drive. Working togetehr with other parts such as coolant tubes, your coolant helps keep your car cool, hence the name. By circulating through your vehicle while it is hot, it absorbs heat which is then later radiated out by the radiator. With some time, your coolant can begin to become worse at absorbing, and soon it will not be able to remove the heat from your engine as effectively. That’s why you do a cooling system flush, removing contaminants and adding fresh coolant to your vehicle. 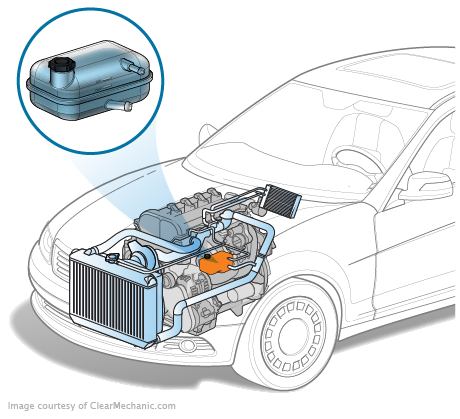 Cooling system flushes are an essential part of a healthy routine maintenance on your car. If they are not done often enough, your car will soon start to face damage, creating much more of a headache than simply poor absorbing coolant.